Video looks at the work of Scorsese's greatest collaborator. Martin Scorsese's greatest collaborator isn't Robert DeNiro. It isn't Leonardo DiCaprio. 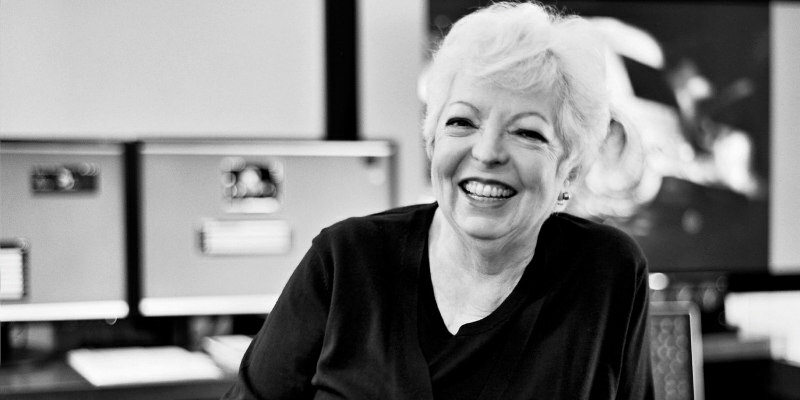 It's Thelma Schoonmaker, who has edited no less than 20 of the director's films. Sparked by the lack of props given to Schoonmaker at a Scorsese exhibition currently on show in Amsterdam, VoorDeFilm made this short video as a tribute to one of cinema's great invisible artists, using Raging Bull as an example of her invaluable contribution to Scorsese's work.